Each formulation of permanent wave has its own reasoning and purpose for being, since there are so many different hair types. It’s important to understand permanent waving and the pros and cons of the different formulations in order to know what’s best for a given individual’s hair. Are Permanent Curls Right for You? Perming your hair is a big deal. 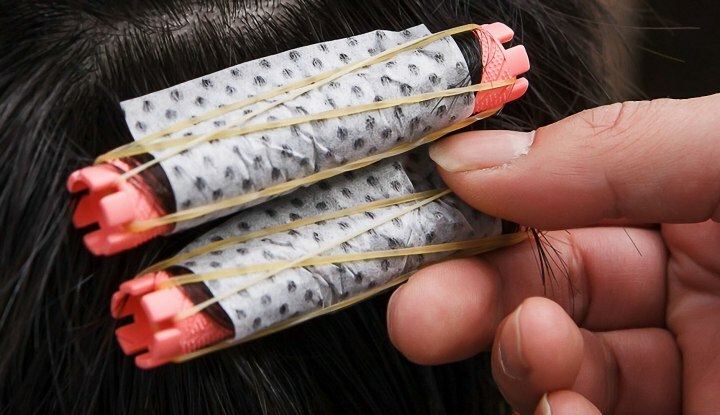 It is a chemical treatment and it can take its toll of your hair. Be informed and use caution. Wrapping techniques for a body wave. A diagram showing the basics of wrapping a spiral perm. The difference between a spiral wrap and the standard perm wrapping method is found primarily in the resulting curls. Understand how a perm works and take better care of your permed hair. 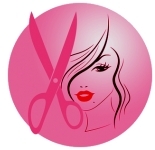 Questions and answers on anything that has to do with perms and the perming process. The size of the perm rod you need to use depends largely on the length of the hair being permed and the amount of curl you want to have in the finished style. The bonds we are most concerned with in styling the hair are the side bonds. Breaking and reforming these side bonds allow us to rearrange the wave pattern of the hair. Pictures of celebrities with long curly hair. Many style ideas for when you decided to get your hair permed. The best way to care for permed, straightened or colored hair in order to restore its condition and preserve the new style or color.